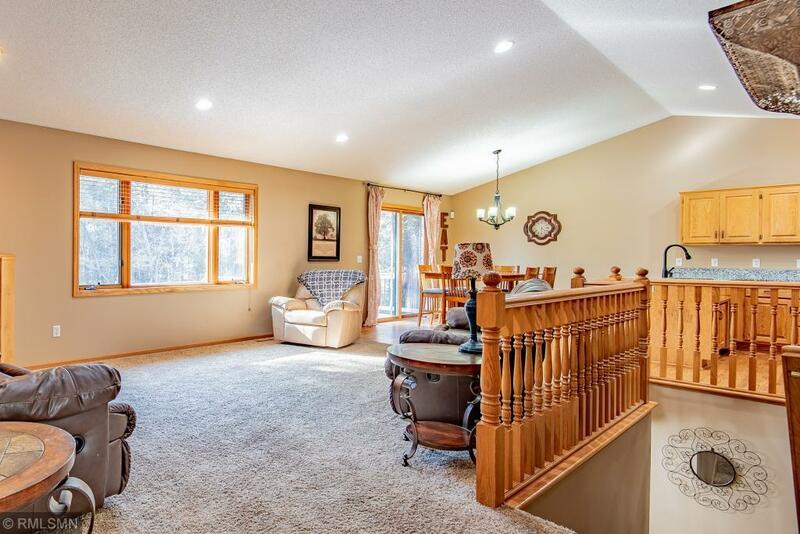 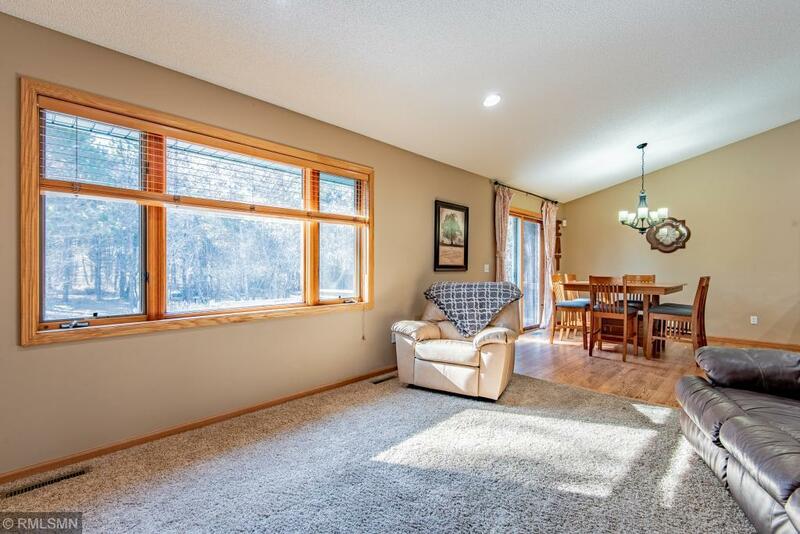 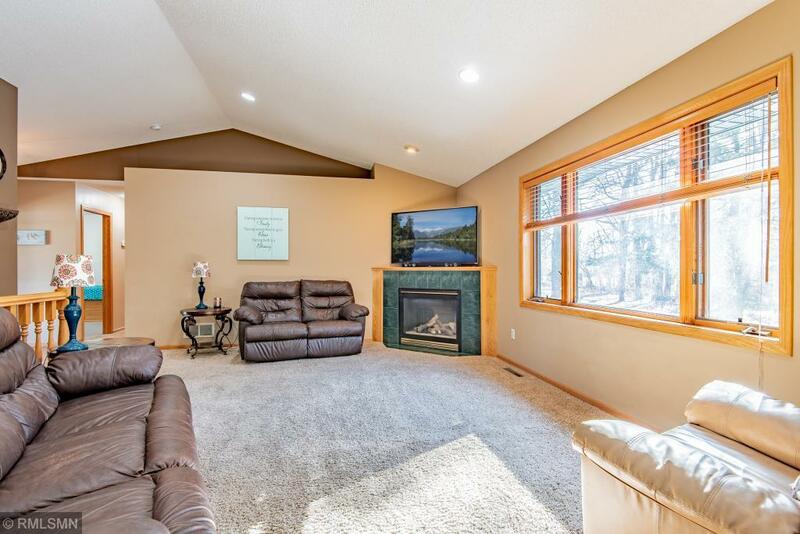 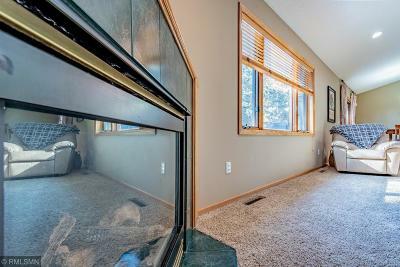 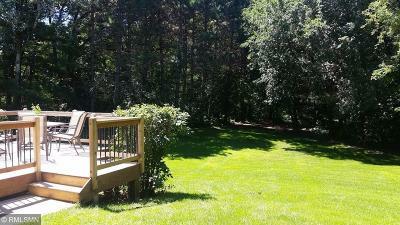 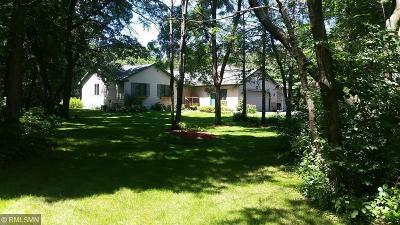 Gorgeous rambler in 2+ acre wooded lot. 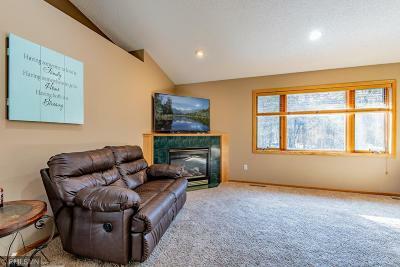 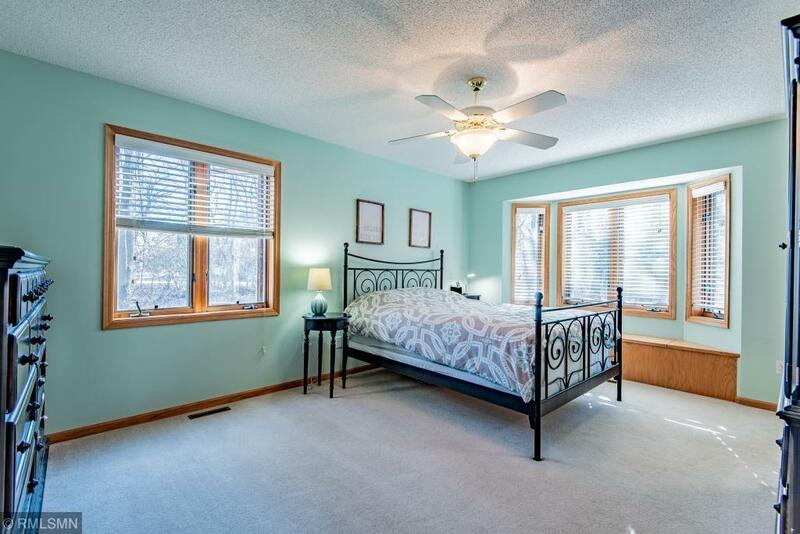 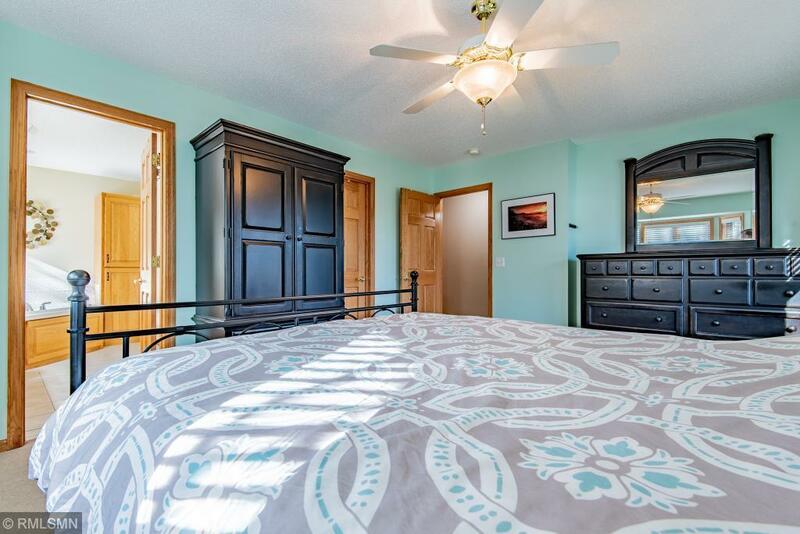 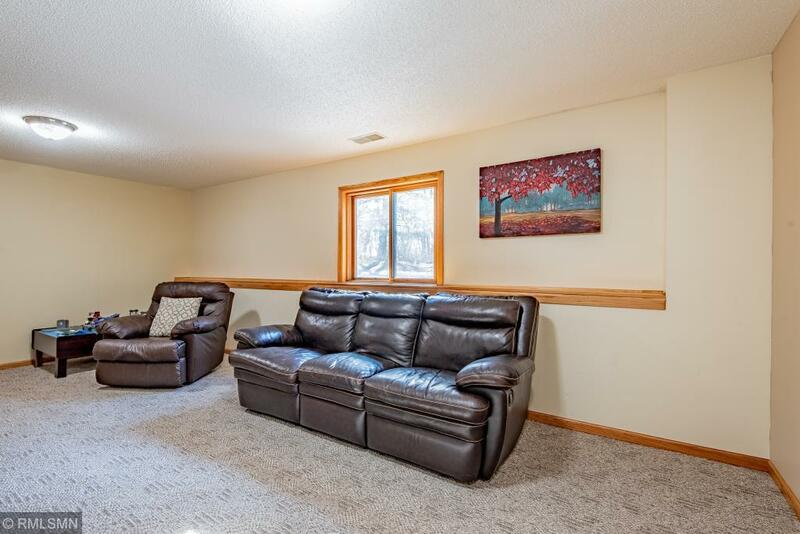 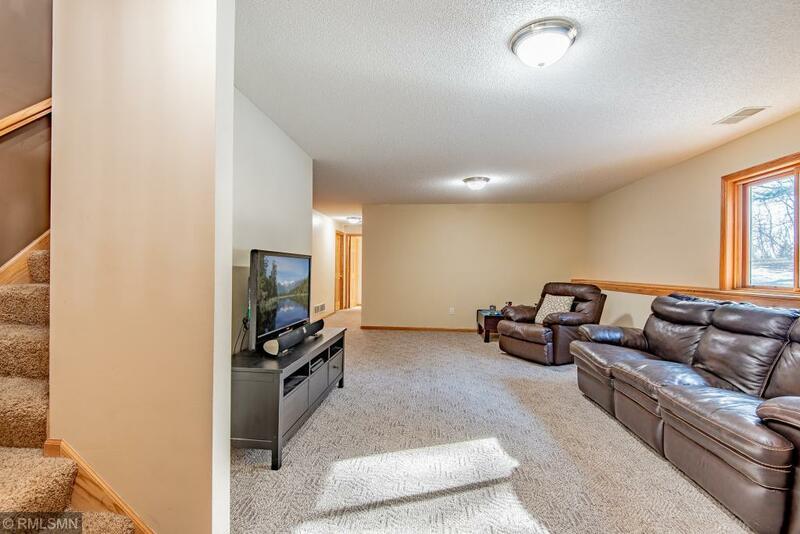 Three bedrooms on main level, including a master suite with walk in closet and large bathroom with corner Jacuzzi tub and window for natural light. 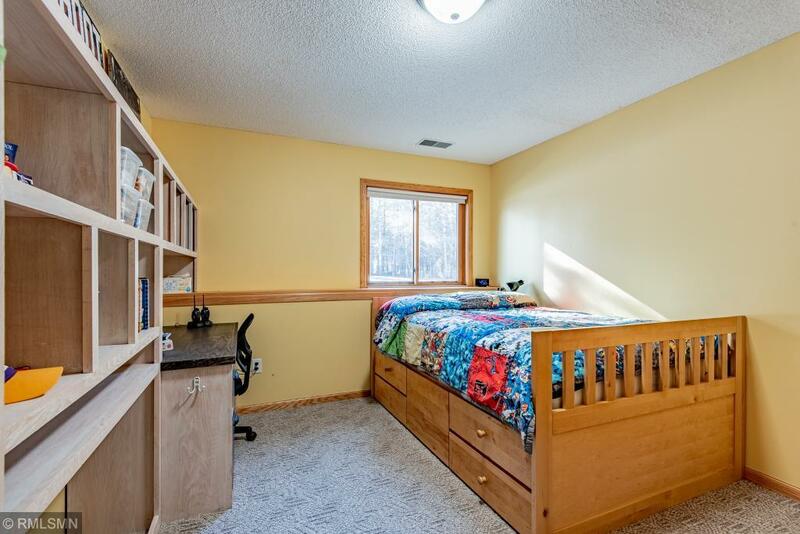 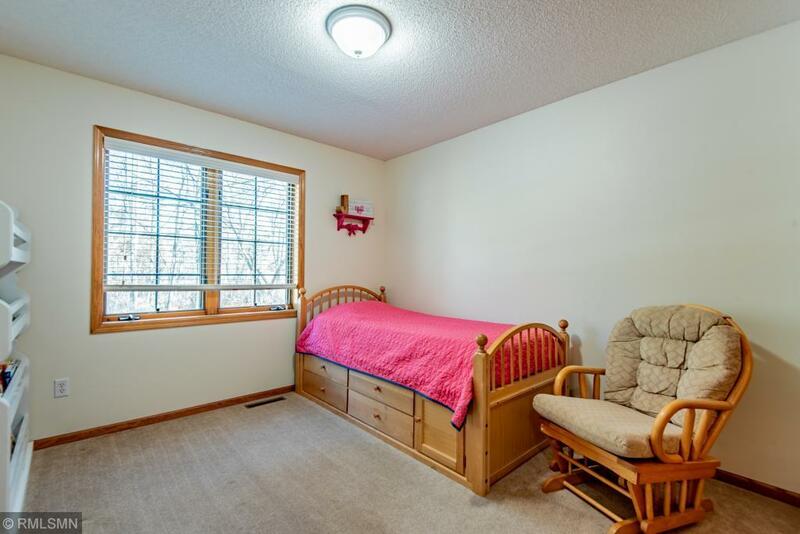 Two additional bedrooms in lower level. 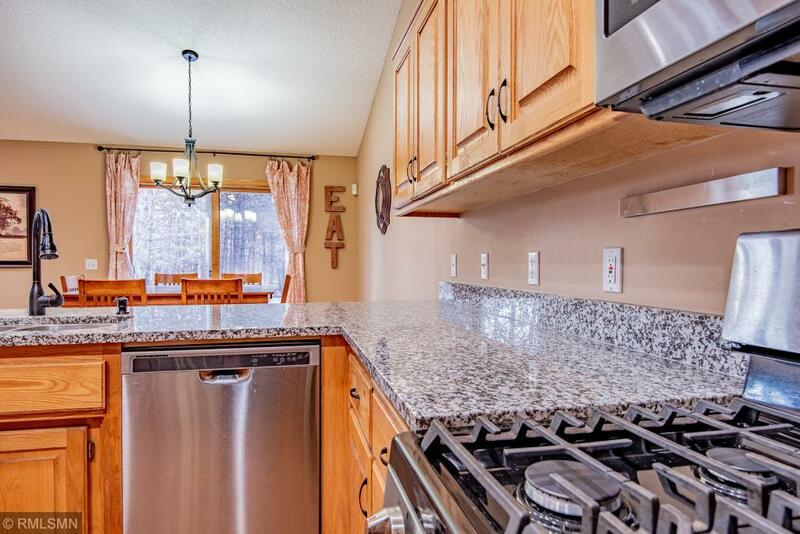 Granite counter tops in the kitchen. 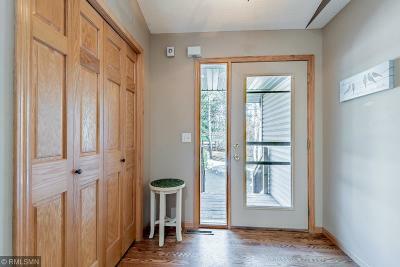 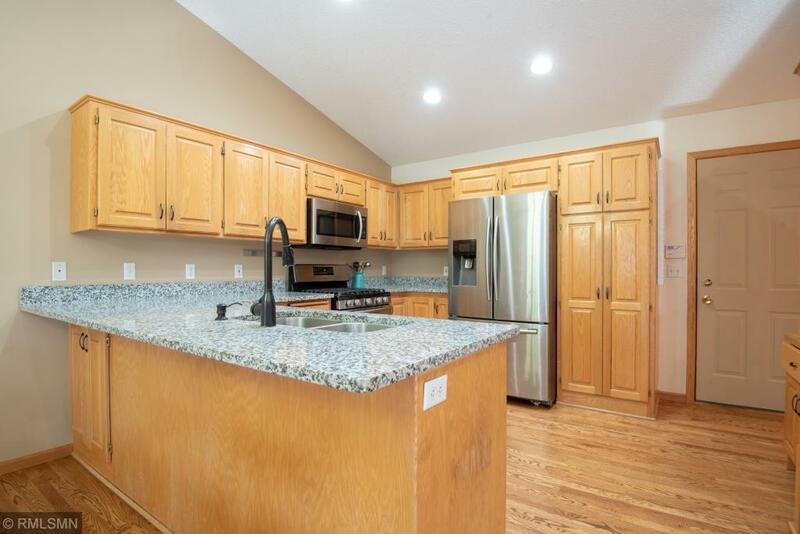 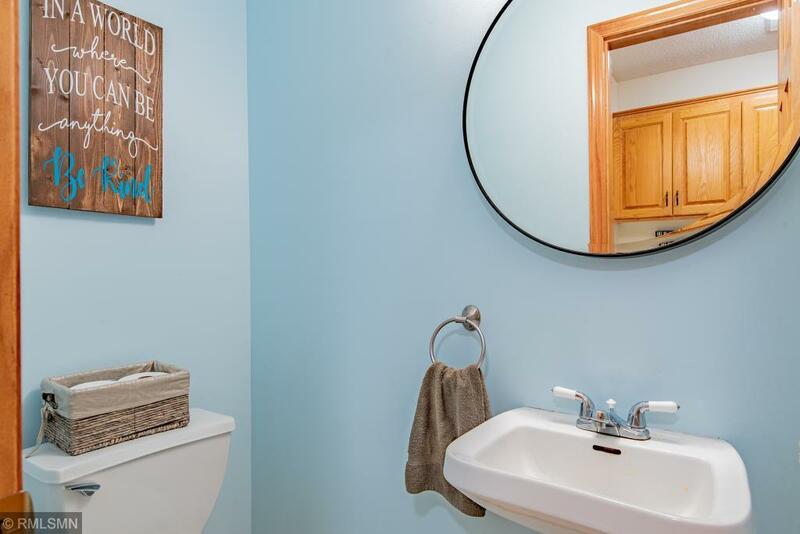 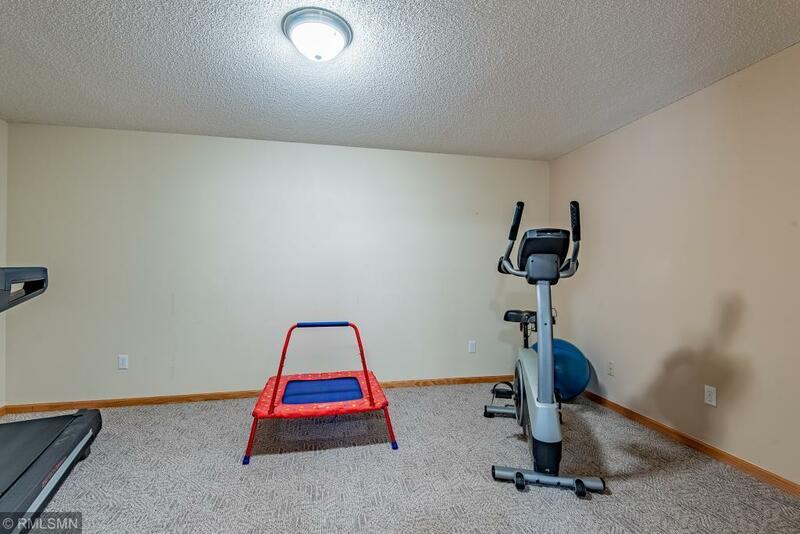 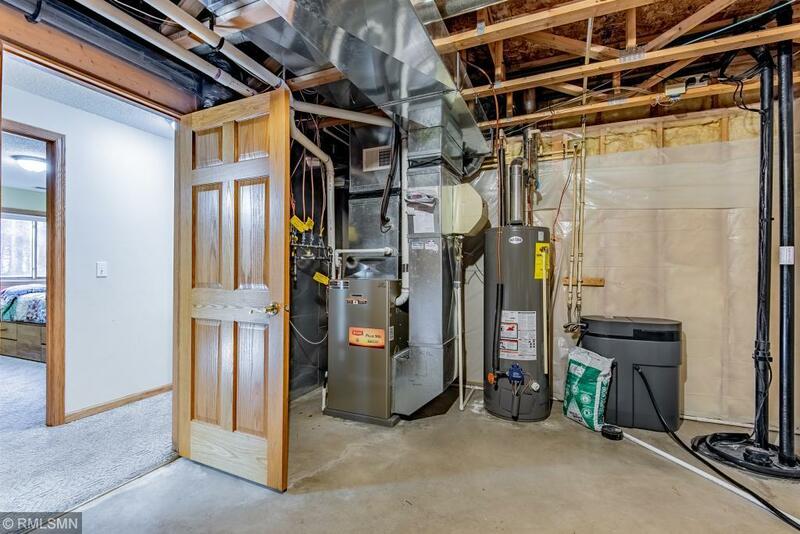 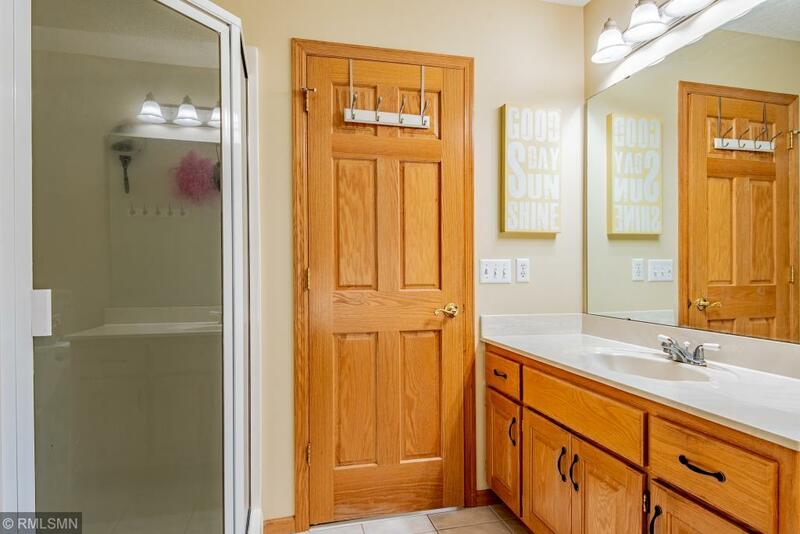 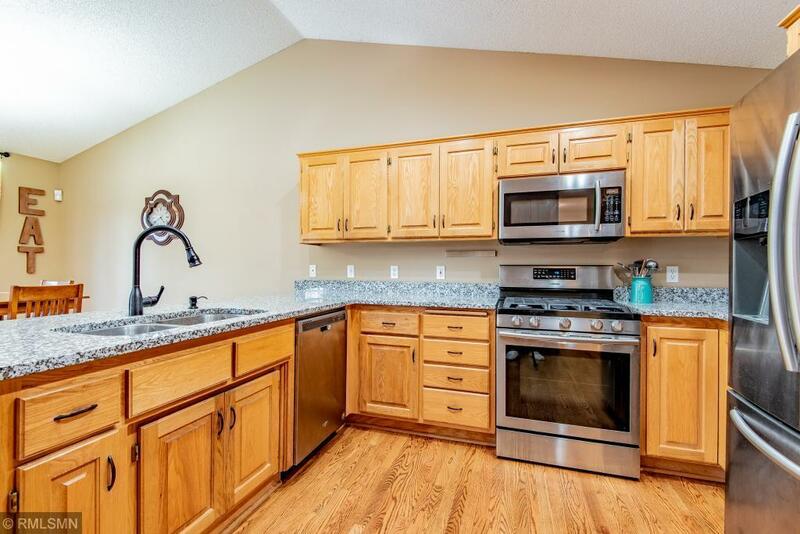 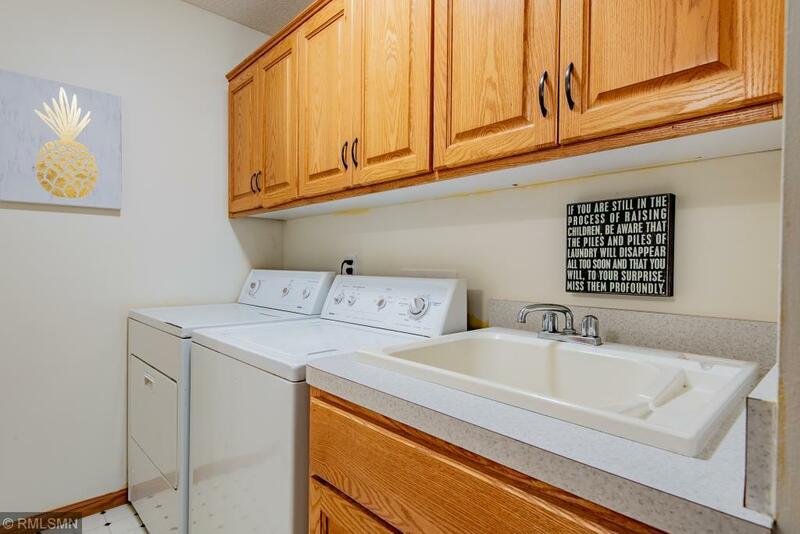 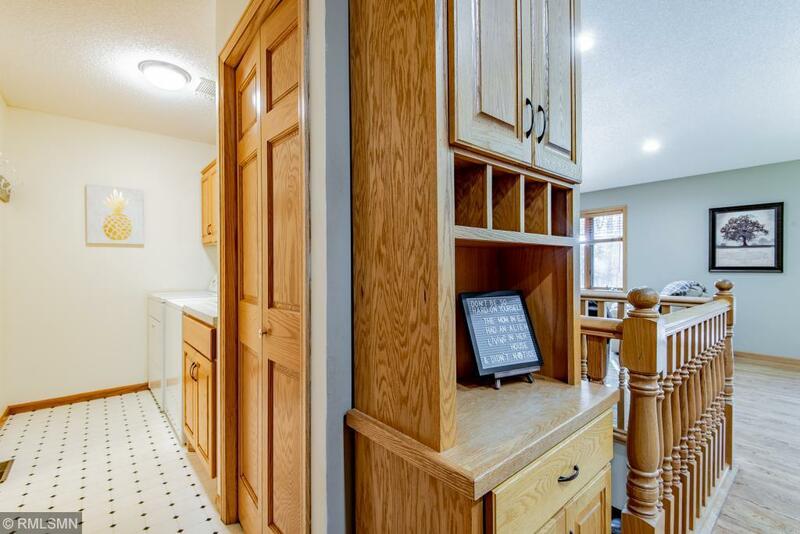 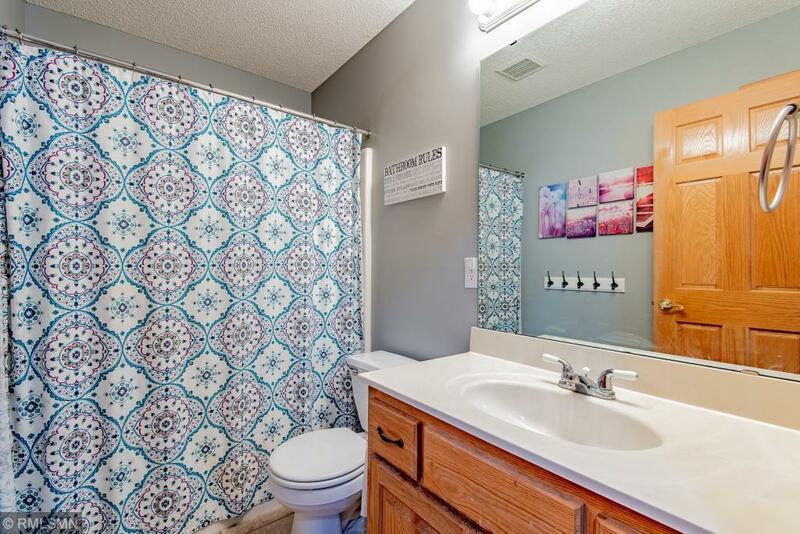 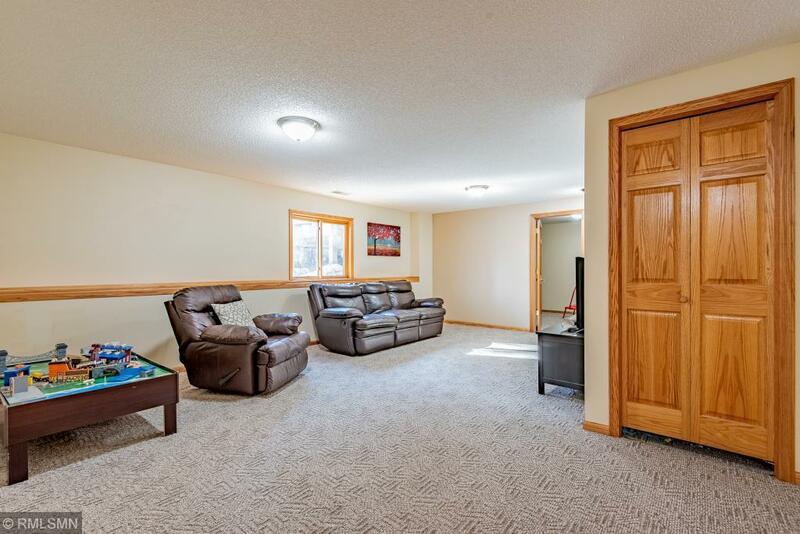 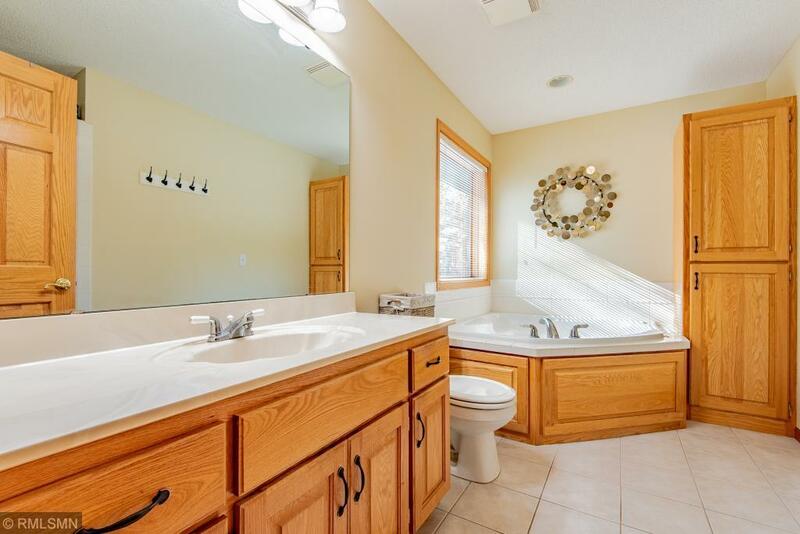 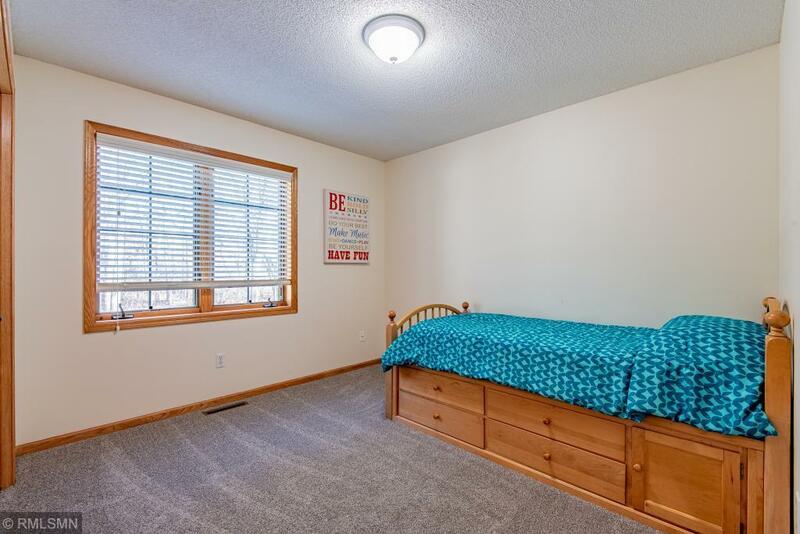 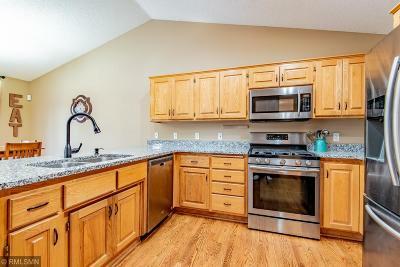 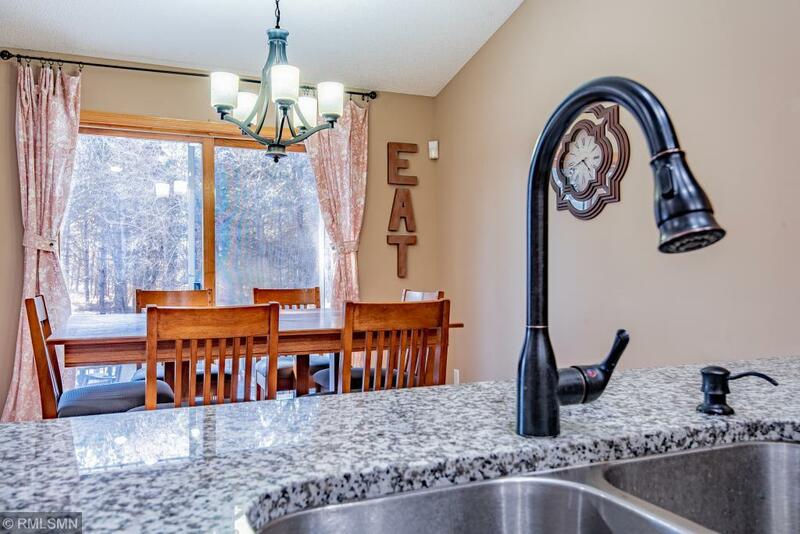 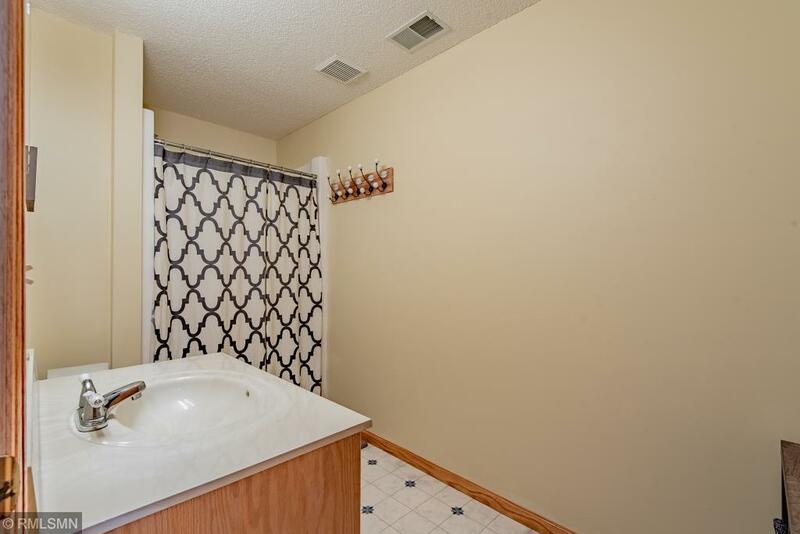 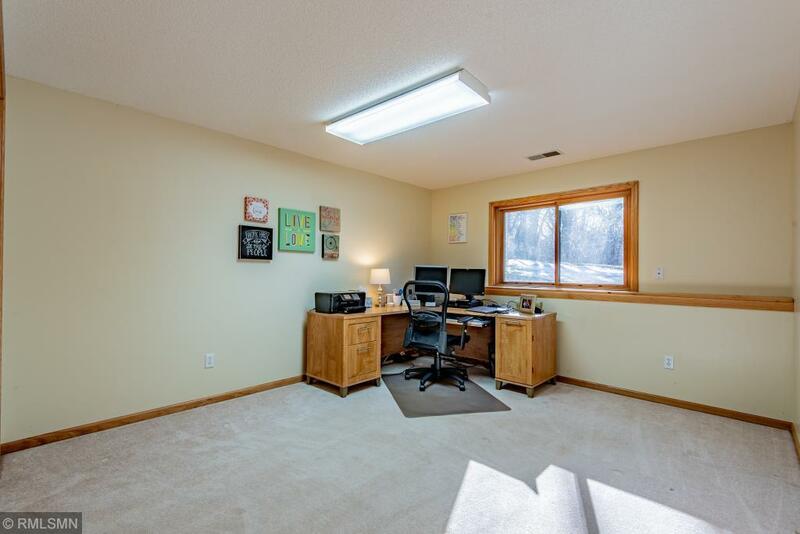 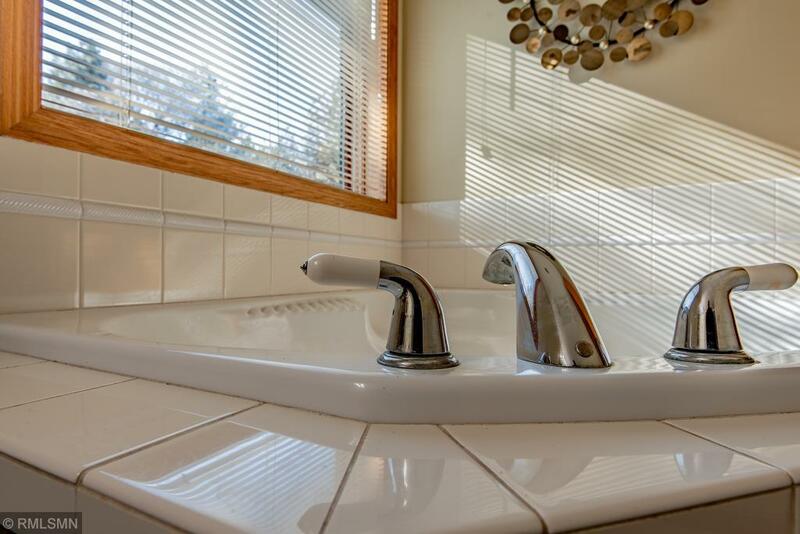 A half bath and laundry with lots of storage is conveniently located off the kitchen. 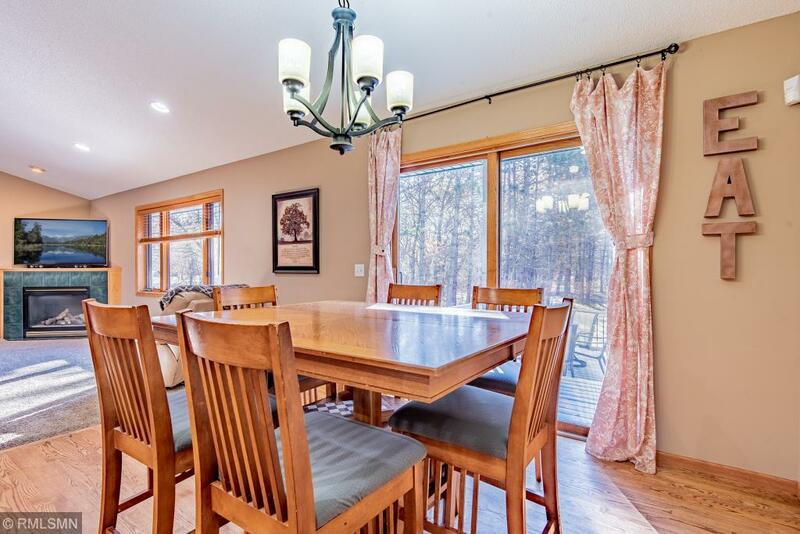 Dining room leads to the large cedar deck that overlooks the private backyard. 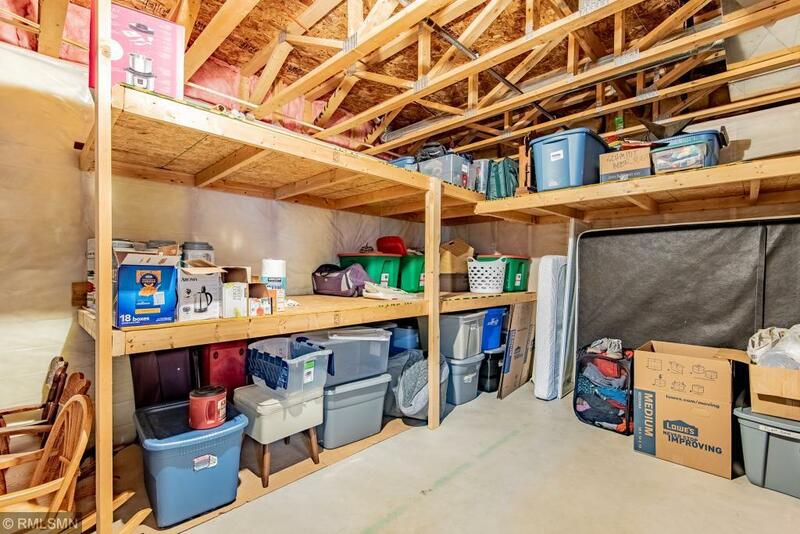 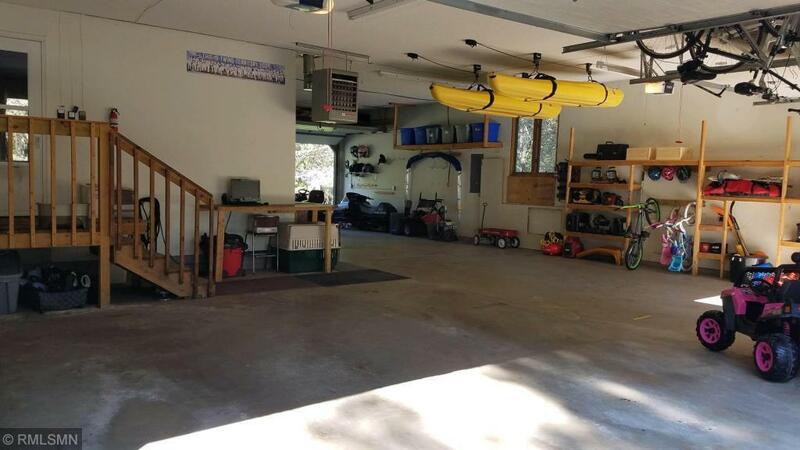 The over size 4 car garage offers a door off the back of the garage, making it great for toy storage and the ability to drive right through.